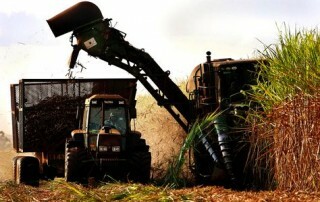 Biomass power in Brazil continues to increase and several sources report increments in biomass installed capacity from bagasse and other raw materials. 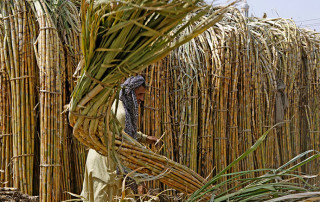 Sugarcane and Sorghum might produce much more and boost profits in marginal lands. 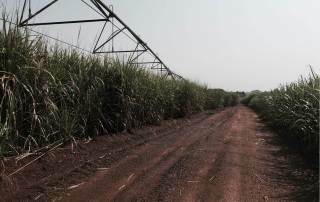 A new research focused on biomass, oil and improved yields.